The quality of their products has made Wamsutta a household name, but the company’s fascinating history is less well-known. 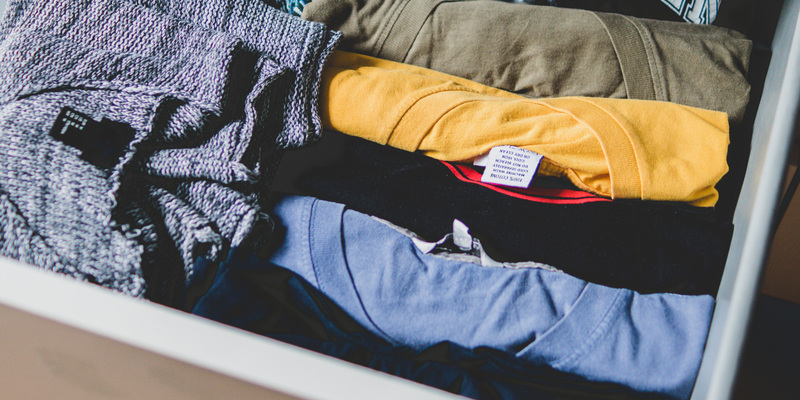 Here at PimaCott, we’re proud to partner with Wamsutta to bring our proven pure pima cotton into people’s homes. 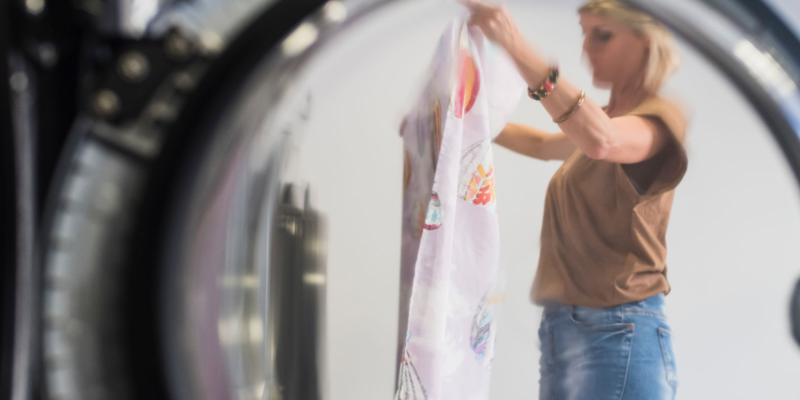 Their bed and bath products represent the highest quality in home linens, and we’re always curious about the story behind our favorite products. 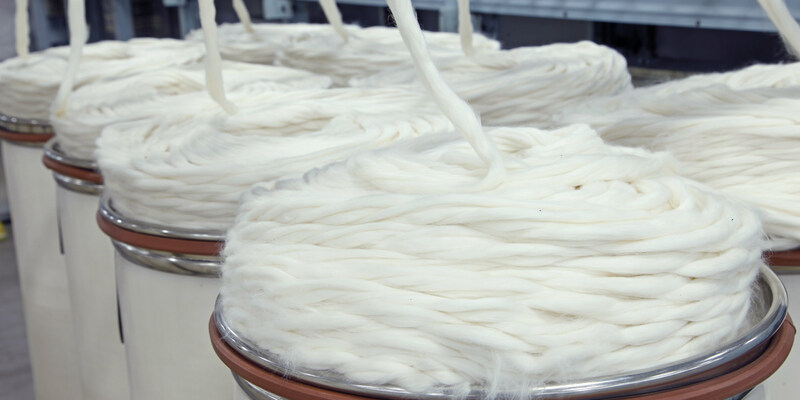 Join us as we learn a bit more about the craft and quality behind Wamsutta’s cotton goods. Founded in 1846 on the banks of the Acushnet River in New Bedford, Massachusetts, Wamsutta was named after the son of a Native American chief who negotiated an early alliance with the English settlers of the Plymouth Colony. As the first of many textile producers in the area, Wamsutta’s leadership sparked the area’s transition from regional whaling center to a booming cotton mill hub. By 1892, Wamsutta was the largest cotton weaving plant in the world and was renowned for producing fine shirts, sheets, and other high-quality cotton products. Despite their growth, Wamsutta never lost their focus on craftsmanship. As the company evolved into an internationally-recognized brand, they continued to merge classic techniques with innovative style. And as they grew, they sought our partners like PimaCott who could provide them with the highest-quality cotton available. It’s this combination of quality, tradition, and progress that’s made them a staple in American homes for more than 170 years. 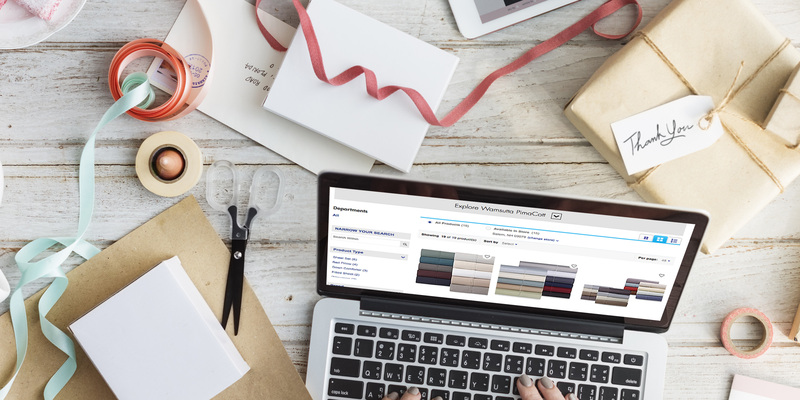 With thread counts ranging from 500 to 1000 and a dozen beautiful shades to choose from, the Wamsutta Dream Zone bedding line represents the ultimate in luxury linens. 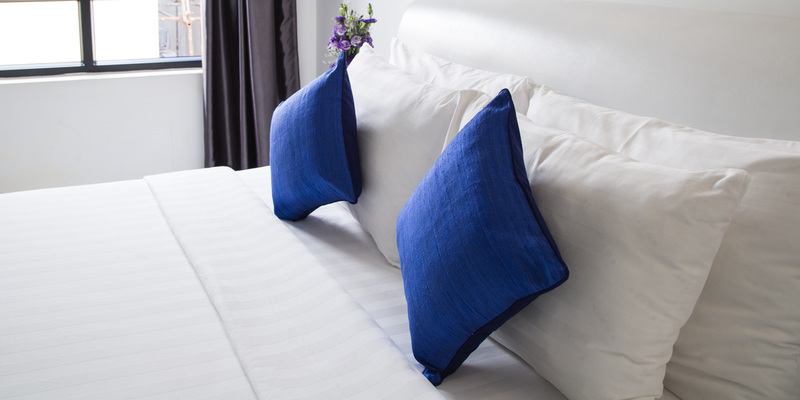 Because they’re made with our proven pure pima cotton and never mixed with inferior fibers, these linens and pillowcases are softer, more durable, and more vibrant than regular cotton. The silky sateen weave of these sheets will have you drifting off in dreamland in both style and comfort. Take your bedroom style up a notch with the sophisticated lines of the Wamsutta Damask Stripe line. Like all products made with PimaCott, the pima cotton used is verified pure for the highest-quality and most luxurious bedding available. This suite of products includes sheets, pillowcases, comforters, duvets, and decorative pillows to help you build a bed that’s as beautiful as it is comfortable. 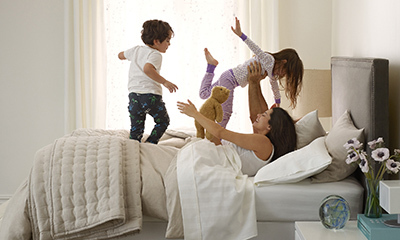 When it comes to a good night’s sleep, the only thing more important than high-quality sheets is the perfect pillow. With options for both side and back sleepers, the Wamsutta Collection pillows are an absolutely dream. Not only are they sheathed in a 600 thread count 100% pure PimaCott pima cotton cover, but they’re filled with 800 fill power Hungarian white down. It’s those markers of quality that guarantee these pillows will fast become favorites. 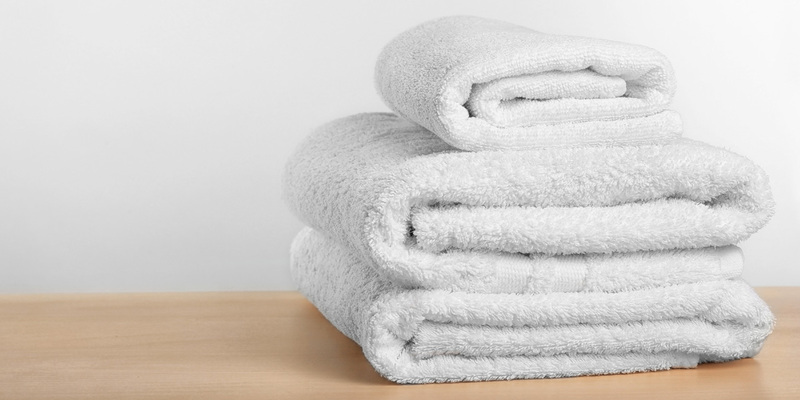 Bedding often gets much of the attention when it comes to shopping for home linens, but as any who’s used a threadbare towel knows, good bath linens can make all the difference. Treat yourself and your guests to true comfort when they step out of the shower with our picks from Wamsutta’s bath line. With bath towels, oversized bath sheets, hand towels, and washcloths in eight versatile colors, the Wamsutta PimaCott Towel Collection is the way to wrap yourself in total luxury. Crafted from pure pima cotton loops, with extra-long and dense fibers to create a softer, more durable, and more vibrant towel, that you will enjoy for years to come. Now that you’ve found the perfect bath towels, it’s time to take your bathroom décor up a notch as well. The Wamsutta Baratta Stitch Shower Curtain brings a crisp and clean hotel-like feel to your bathroom. Boasting a frame within the fabric, this contemporary shower curtain is detailed with double bands of baratta stitching along the edges. Continue the spa-like feeling of your dream bathroom with a high-quality Wamsutta bath rug that does double duty. The Ultra Fine Reversible Bath Rug is one of dozes of beautiful examples of plush, hotel-inspired luxury that Wamsutta offers to make your bathroom that much more stylish and comfortable. No matter which Wamsutta line you choose, you can rest easy knowing that a PimaCott seal on the label guarantees proven pure pima cotton.